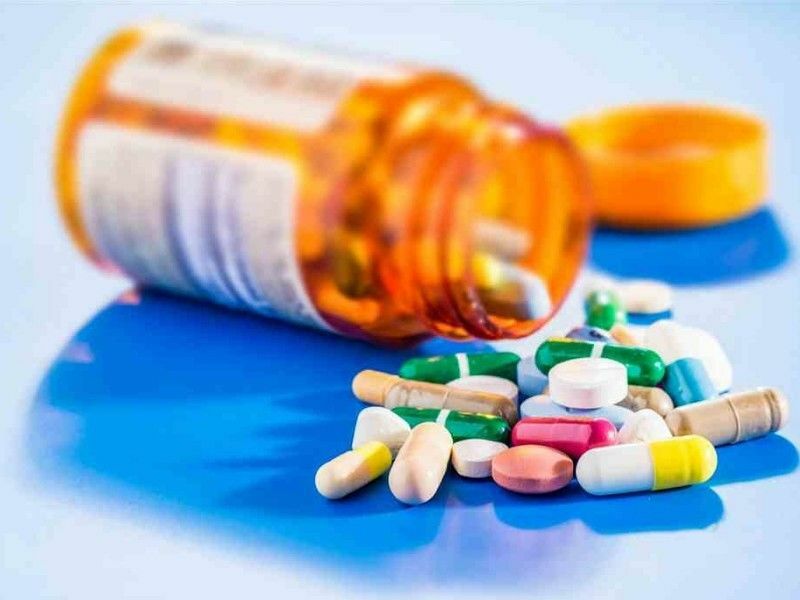 We can all agree that flushing unused prescription and over-the-counter drugs that may be sitting around your home is not the right way to get rid of them. But you may have been hearing some confusing advice lately about what you SHOULD do with leftover medicines. There are numerous suggestions floating around online that are improper and sometimes even illegal. To confuse the public even more, each community may have different drop off locations and whom is actually authorized to take your old medications. Too often, unused prescription drugs find their way into the wrong hands. It is dangerous and often tragic. That's why it was great to see thousands of folks from across the country clean out their medicine cabinets and turn in a record amount of prescription drugs. Drug Take Back Days have been extremely successful and the public has done a great job understanding how these drugs are dangerous to keep at home, especially if there are children or young adults living at the home. Children can ingest these medications not knowing what exactly what the medication is for. Young adults can began to experiment with old prescription medication with full ability to research and know what each drug might be for but not fully understanding the dangers. Getting rid of old prescriptions can save the life of someone in your family. It is common for young people who abuse prescription medications often start by getting the drug out of the family medicine cabinet. It is widely known by most, the opioid crisis has gripped many communities across the country. A record number of fatalities have been recorded in many states from unintended overdose on opioids. Do you know the signs of an opioid overdose? Signs include very shallow breathing, blue tint to lips/nail, and the person cannot be woken up are just a few. More and more people are being trained on Narcan, the medication that can counteract opioids and save someone’s life. The next Drug Take Back Day is scheduled for April 27, 2019. Past Take Back Days have been wildly successful. The last Drug Take Back Day yielded nearly 1 million pounds of expired and unused medications. Please visit https://doseofrealitywi.gov/drug-takeback/find-a-take-back-location/ for drop off locations in your specific community. Please keep this day in mind and mark it on your calendar. Remember, the many locations accepting unused medications can take them any day of the week, day or night. If you have further questions on Drug Take Back programs where you live, contact your local law enforcement agency for guidance. I sincerely hope people take advantage of this service in your area in order to help build a strong, resilient, and drug free community.